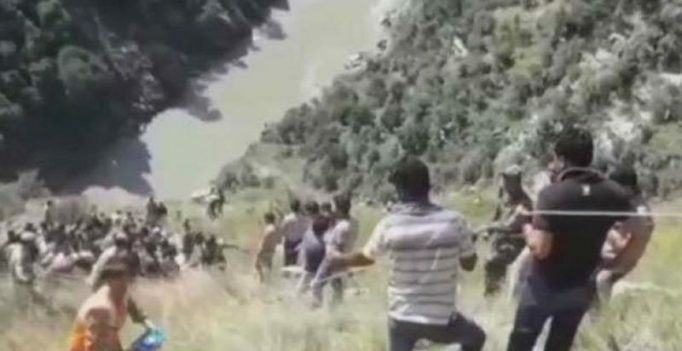 Kishtwar (Jammu and Kashmir): At least 17 passengers were killed and 16 others injured when a mini bus skidded off the road and plunged into a gorge in Jammu and Kashmir’s Kishtwar district on Friday, officials said. 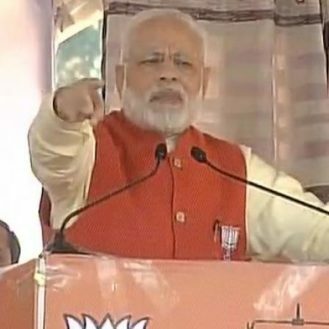 “A total of 17 people died and 16 others injured in the unfortunate incident,” District Development Commissioner (Kishtwar) Angrez Singh Rana told PTI. He said the dead included three women and the driver Ashraf Hussain. Rana said most of the victims died on the spot. One of the 11 critically injured people, airlifted to Jammu for specialised treatment, was declared brought dead by doctors at the Government Medical College Hospital, Jammu. Officials said the bus was carrying over 30 passengers. They said five of the injured were undergoing treatment at a local hospital and their condition was stated to be “stable”. People’s Democratic Party (PDP) chief Mehbooba Mufti shared her condolences on micro-blogging site Twitter.